The latest Federal shutdown was 35 days long. The shutdown had been rumored for a month or more before the actual start. What a Christmas present it was! The shutdown was a war of political egos. The President tried to force the Congress to fulfil his campaign promise to “build a wall” that limits unlawful entry on the southern border. The Democrats refused to negotiate on any proposal with wall in it. The Republicans sat in the middle, watching the two sides insult each other while making no progress. The shutdown had financial affects for 800,000 Federal workers. Four hundred and twenty thousand workers in the DHS (including TSA, and ICE), DEA, FBI, Bureau of Alcohol, Tobacco, Fire Arms, and Explosives, Forest Firefighters, National Weather Service, and Coast Guard were required to work without pay and another 380,000 employees were furloughed without pay. It is generally expected that all Federal workers will be paid at the end of the shutdown, but that’s not true for the many contractors. It was grossly unfair that our military was not paid during the shutdown but Congress was paid – it’s an entitlement written into the Constitution. 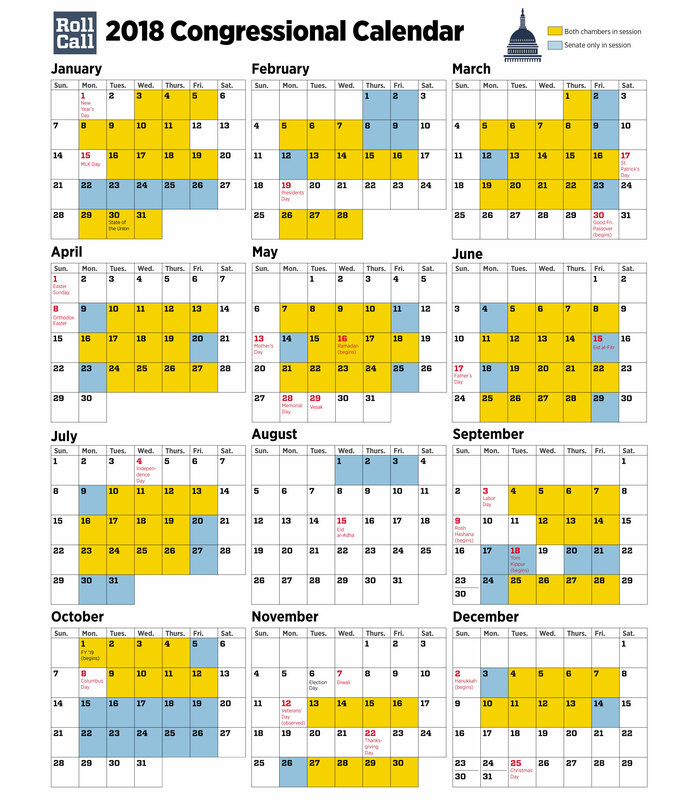 The Congressional joint calendars for December 2018 show 16 days in which neither body was in session, and 7 days in January 2019 in which neither body planned to be in session. Our elected Federal representatives accomplished almost nothing relevant during the shutdown. Some attended a Congressional caucus junket in Puerto Rico and tried to get free military transport for another junket to Afghanistan where they could put on fake smiles for the camera while telling a few troops of their “support.” Others enjoyed the Christmas and New Year’s holidays at home or with their constituents. The people who caused the shutdown were well paid while the innocent Federal workers and troops were victimized. Some of the Federal workers who were furloughed without pay were obligated to quickly return to their Federal job at the whim of those orchestrating the shutdown. Some looked for part-time jobs to replace a little of the income they relied on to pay rent or mortgages, buy food and pay utilities. A few found temporary jobs, although most employers were aware that they might lose those desperate workers at a moment’s notice. On January 25th, a flash of sanity prevailed and the President agreed to reopen the government, provided the Democrats would negotiate in good faith on border security and reach an agreement by February 15th. The Federal workforce has started returning to their old jobs, but they are demoralized. Workers were betrayed by the politicians and they know it. Federal departments and agencies are now staffed by workers with damaged credit and lapses in mortgage payments. They feel vulnerable to another shutdown as the President has implied, or whatever indignities the Congress wants them to suffer. They are rightfully angry. After callous maltreatment they are unlikely to excel in their jobs.